Welcome to LuAnn’s, a local Connecticut bakery established in 1980. 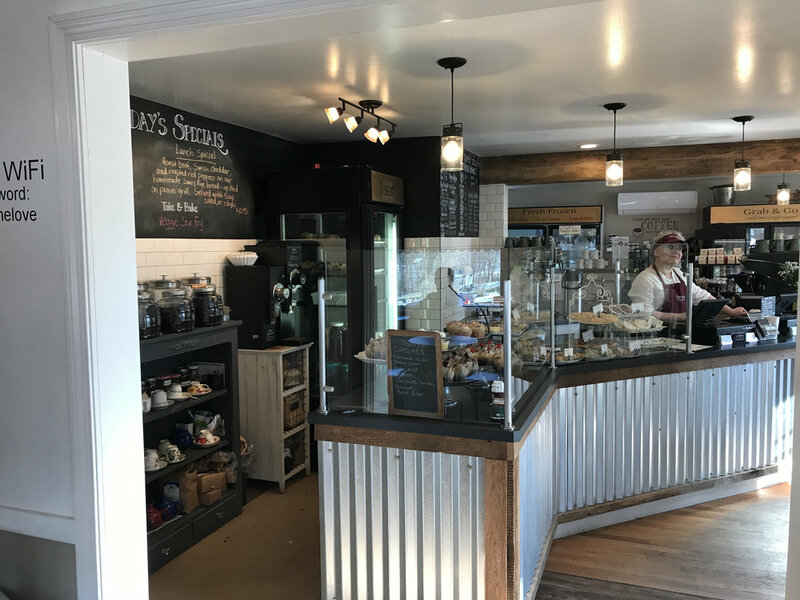 LuAnn’s Bakery & Cafe is located on Somers Road in Ellington, Connecticut. Formerly housed on the Hoffman Family Farm in Ellington, our family’s Swiss and German ancestors have influenced our love of baking and our recipes for many generations, and we continue to love serving up homemade treats & specialties for each of our customers! Just a sampling of the fresh baked deliciousness that awaits you at LuAnn's! At LuAnn’s we strive to produce a delicious product made from the highest quality ingredients we can obtain, just like Grandma used to use. Fresh eggs, butter, milk and locally grown fruits and vegetables set our product apart. We refuse to use any chemical preservatives in our products. We enjoy fresh homemade food and know that our customers do too! Here at LuAnn’s we love to bake and we believe that our enjoyment and our commitment to customer satisfaction shines through our work.